Since the founding in 1999, WPS has built up comprehensive competences in all relevant areas of software development. All our trainers work in projects and therefore pass on their practical knowledge through examples from real projects. You can also book us for in-house trainings (info@wps.de). The following is our current range of trainings. All of them are held in German. If you would like us to hold a training in English, please contact us! We also offer our standardized training courses as in-house training courses. The following is an overview of our current training offers. We are looking forward to your request! On three intensive training days, you will be trained in Domain Driven Design. We show you flexible architecture concepts and methods to bring software to production quickly and with high quality. On three intensive training days, we will show you how to integrate agile methods into your development process. On four intensive training days, you will be trained in software architecture. Advanced training in software architecture. We provide basic training in object-oriented programming. Because you cannot develop good software from bad requirements. If you would like to know more about our training courses, please contact us. 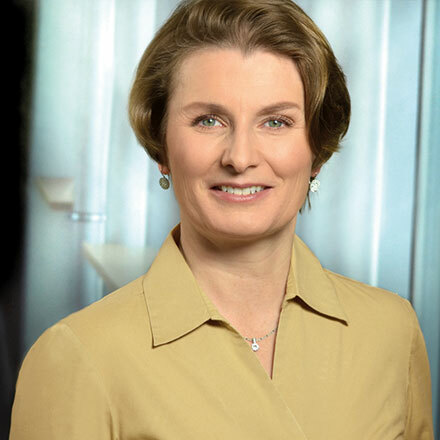 Your contact partner is Dr. Carola Lilienthal.